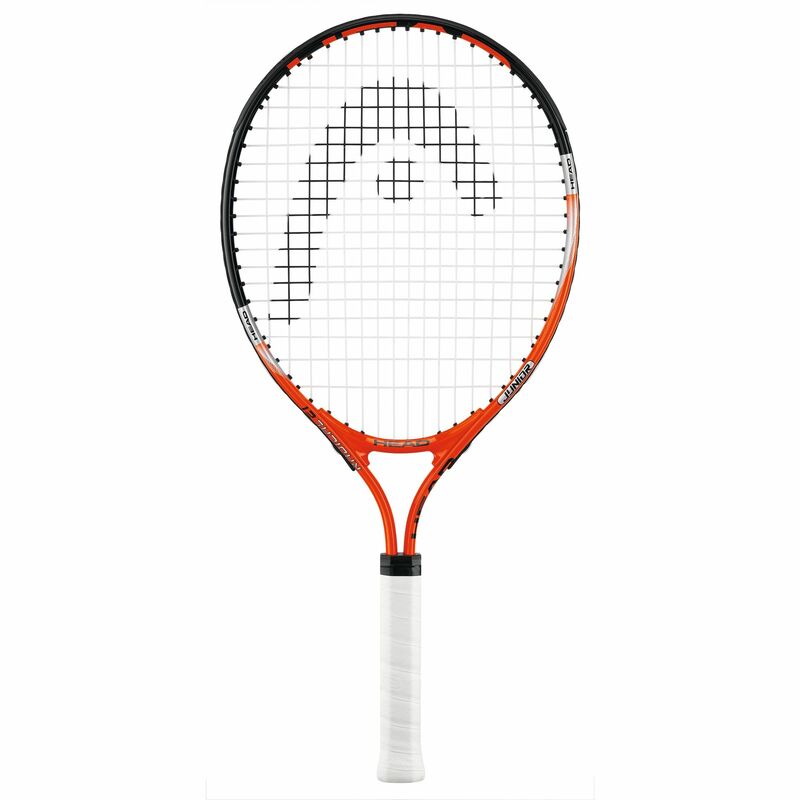 The Head Ti Radical Junior 21" Tennis Racket is designed to look like the frame that the UK's greatest star - Andy Murray, used to achieve his rise to glory. So give your son or daughter the greatest start in the game with this high quality, incredibly durable frame designed to make the game of tennis fun, and your children look the part. for submitting product review about Head Ti Radical Junior 21" Tennis Racket.